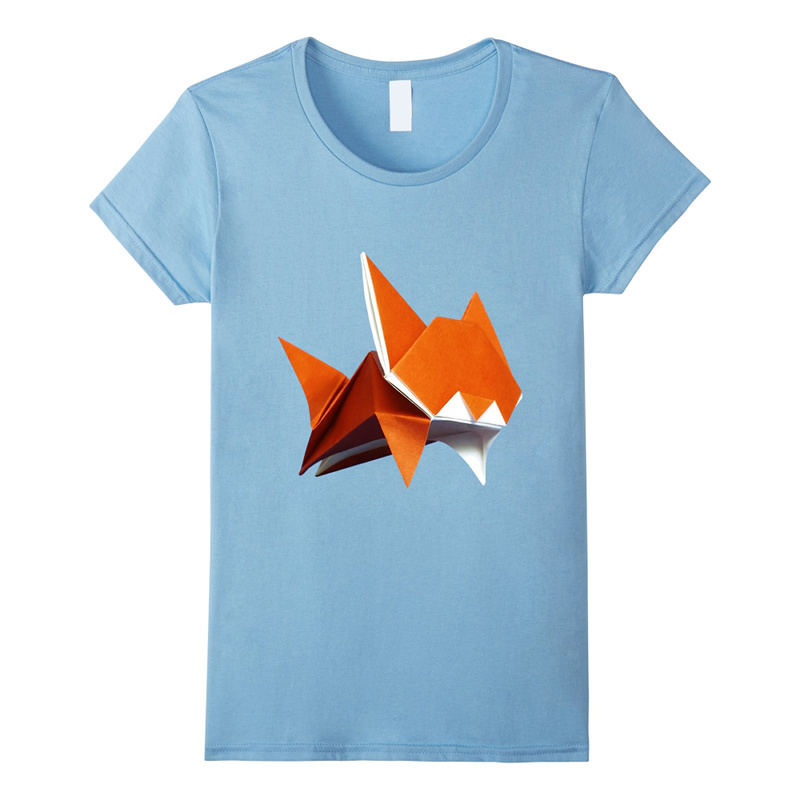 A great gift idea for origami fans or for yourself: cool origami tshirts with original origami models. 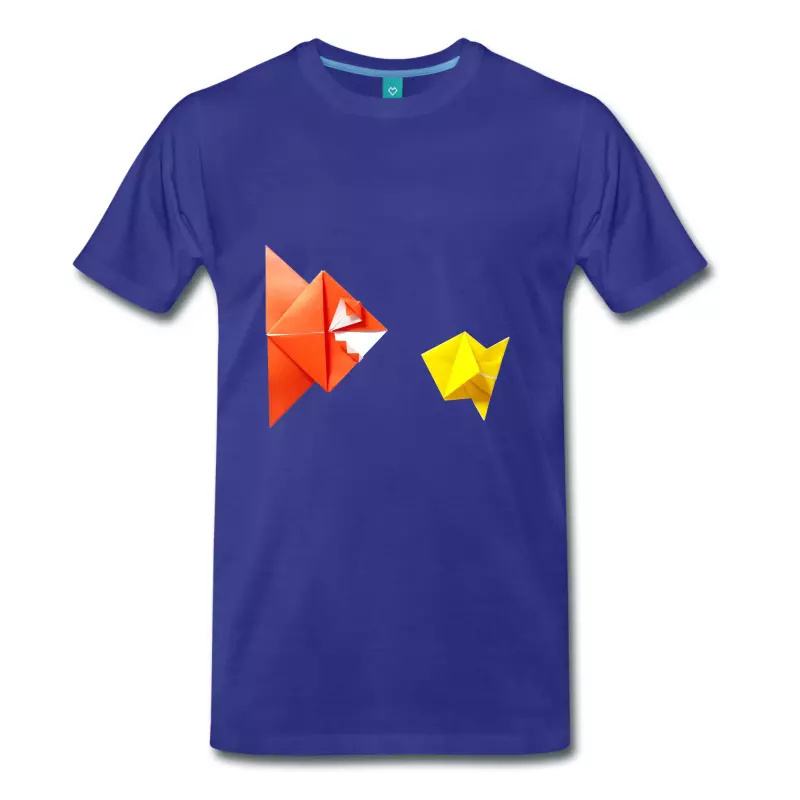 For a unique gift, give the origami tshirt and make the corresponding origami model! 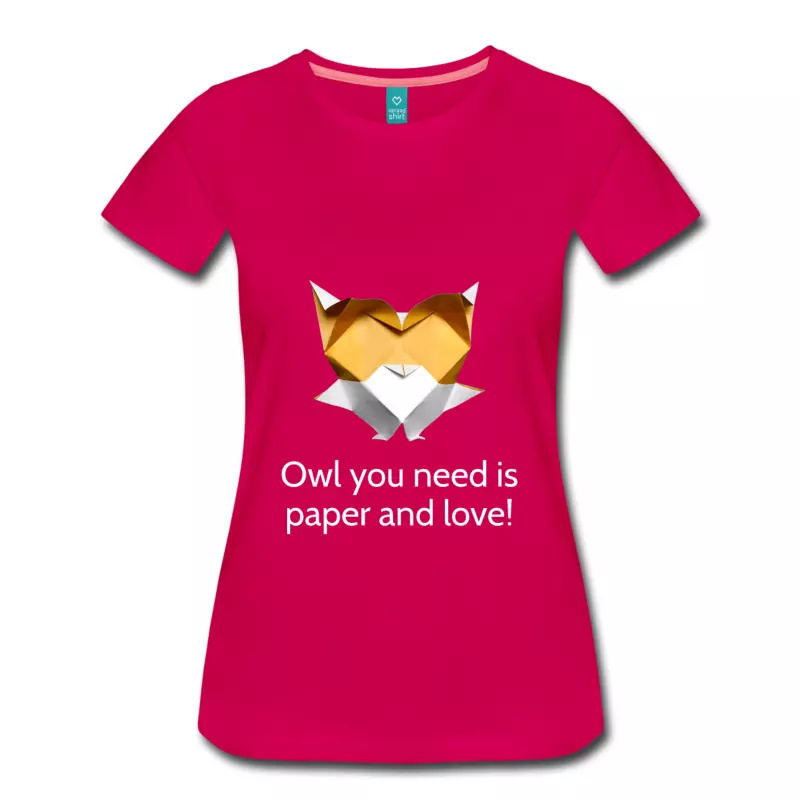 Easy to follow video tutorials for all origami models are available on the Origami Plus YouTube channel. 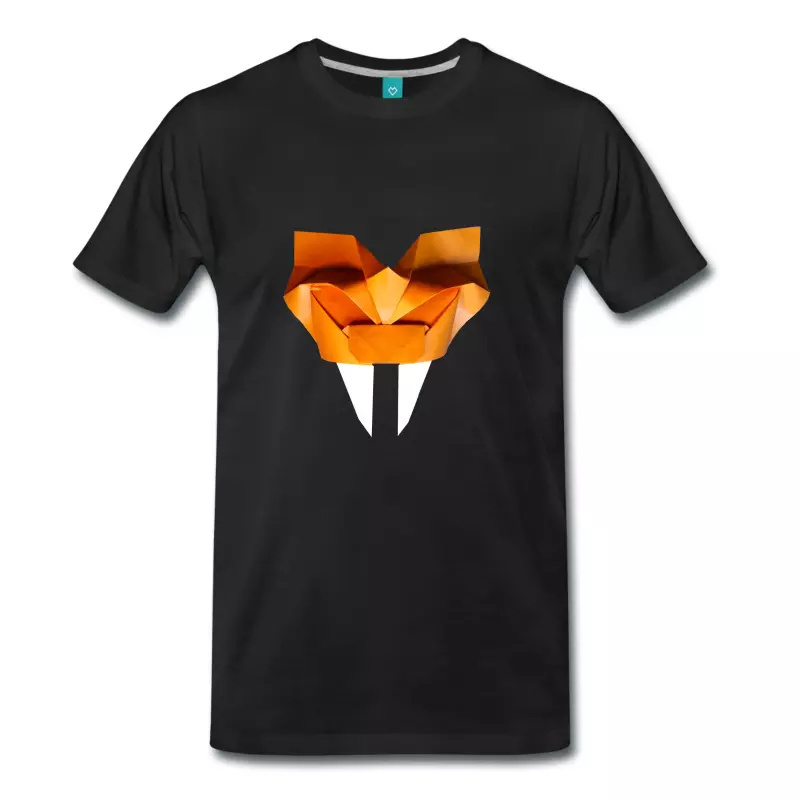 Origami models created by Stéphane Gigandet. 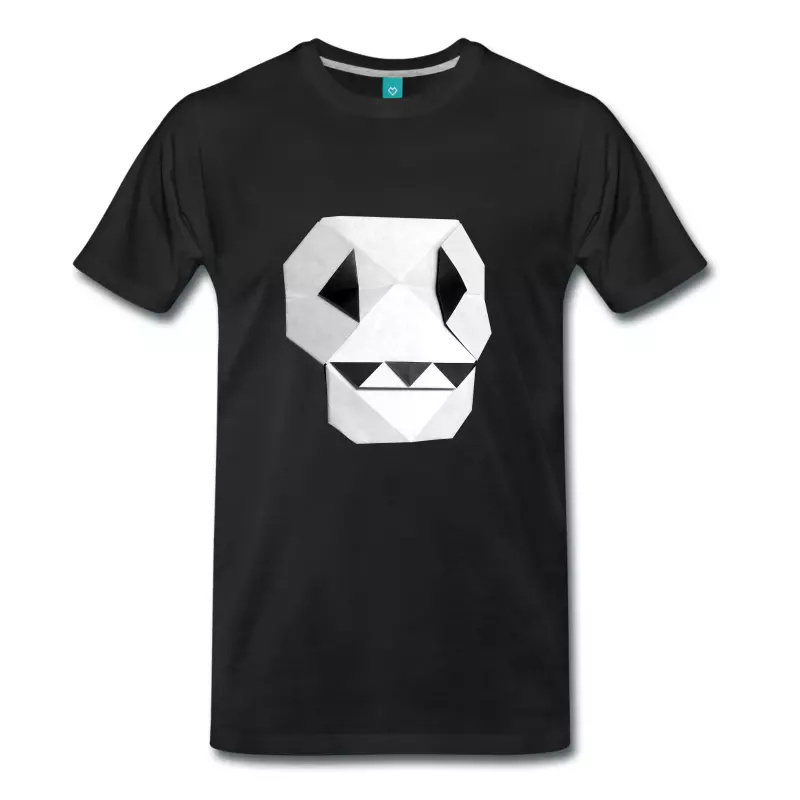 The origami t-shirts are currently available on Amazon (shipping only to the US) and on SpreadShirt (shipping to Europe). 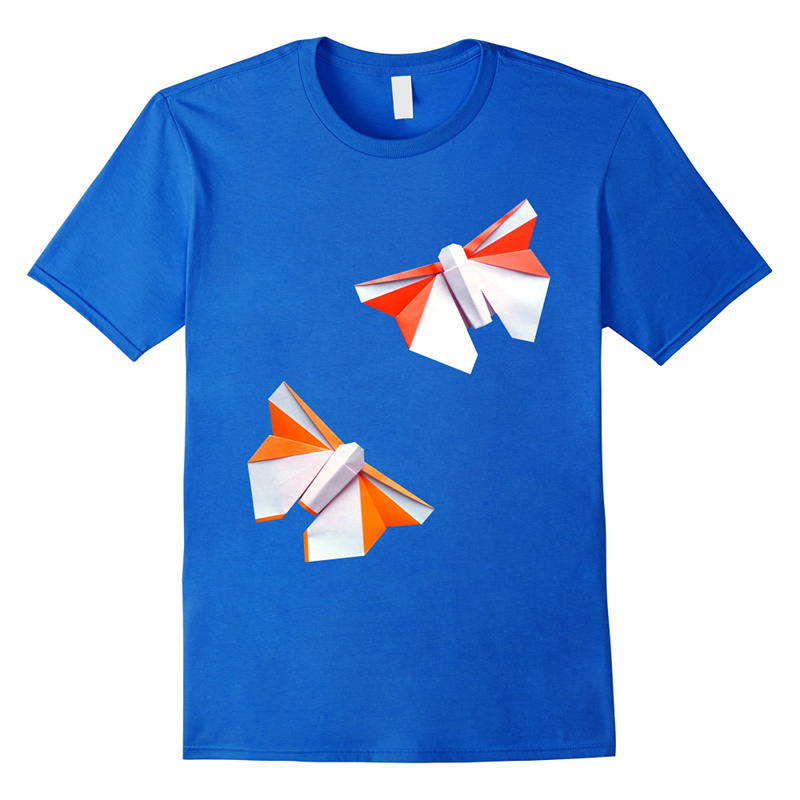 All origami tshirts are available in Men, Women and Kids styles and sizes, and in different colors. 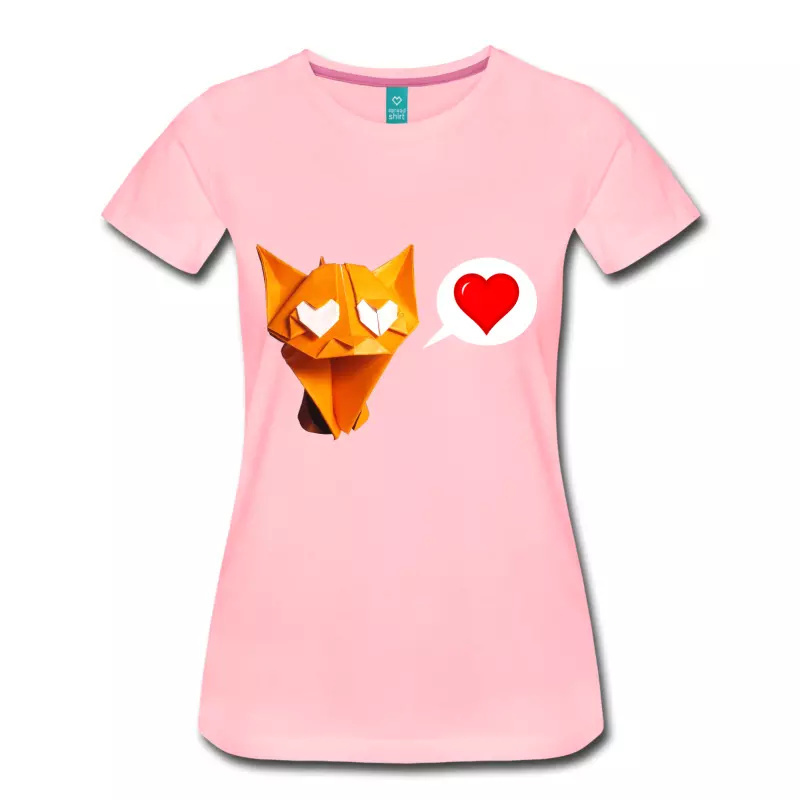 If you would like to get another of my origami models on a tshirt, please let me know!